Check out the launch story here. It looks like Nissan won’t have honor of bringing in the Philippines’s first-ever electric vehicle (at least officially). It seems Hyundai Asia Resources, Inc. or HARI will beat them to the punch and get this, it’ll be a crossover—a body style that Filipino buyers just love. 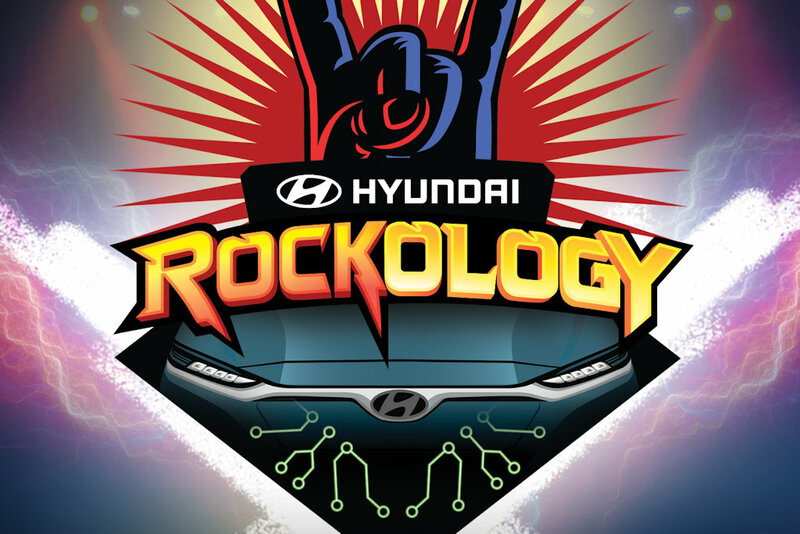 Based on the teaser invite sent in, Hyundai’s going to hold a series of “Rockology” concerts during the duration of the Manila International Auto Show (MIAS). 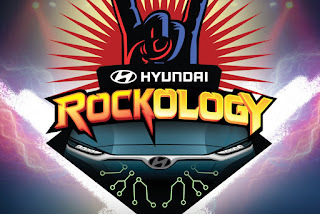 While they haven’t exactly said who’ll be performing, the graphic does show the Kona Electric. The grille-less design and long-span grille are just some clear telltale signs. As a bit of a background, the Kona Electric offers a bold, fresh design with “extroverted color options” according to Hyundai. It features a “debossed” element in the grille and aero-tuned flared fenders for an enhanced road presence while cheating the wind with its 0.29 co-efficient of drag—impressive given it’s a crossover. 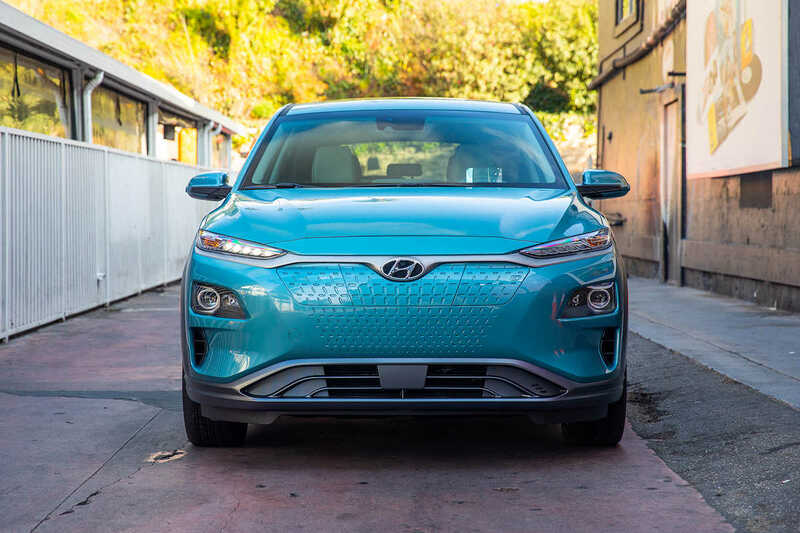 Even more impressive is that the Kona Electric offers a 150-kW (201 horsepower) permanent-magnet synchronous electric motor supplied by a high-voltage 64 kWh lithium-ion battery. All in all, it should offer up to 415 kilometers on a single charge—beating even the Nissan Leaf. Together with its all-electric drivetrain, the Kona Electric focuses on a fun-to-drive experience. The front suspension has an innovative sub-frame for reduced NVH while at the back, it has a multi-link rear suspension. Of course, Hyundai may have just taken the creative liberty to use the Kona Electric on their invite because of its eye-catching color and front fascia. But given how HARI also likes to beat other carmakers to the punch, it’s a strong bet we’ll actually see it (likely a preview) at MIAS. Uly, I'm a bit sceptical about this news. Firstly, the Kona EV is already is in short supply in all markets where it's available. Secondly, the Ioniq isn't really doing that well in the PH, why would the Kona EV when we don't even have the infrastructure? Thirdly, although the Top Gear schedule allegedly leaks the launching of the Palisade and the Kona, they're also launching the Reina and the Ioniq, which are already in showrooms for months. How sure are we they're launching the petrol Kona that is currently in the showroom? Personally, I think it's more of HARI trying to beat Nissan to the EV punch. I'm thinking it's not an official launch but possibly a way to gauge interest.